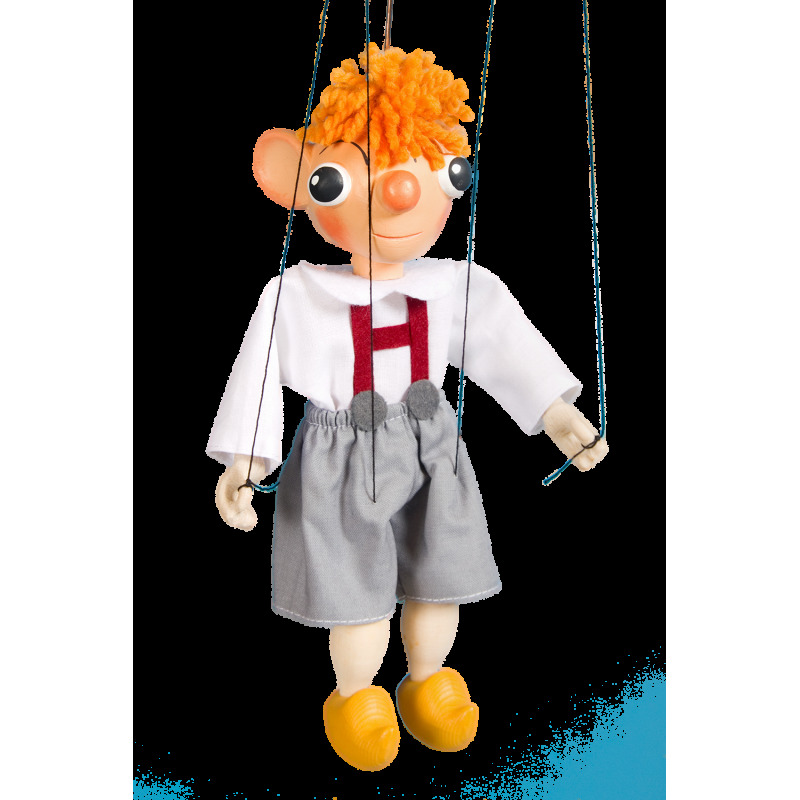 The most famous czech puppet from theater od Spejbl and Hurvinek. 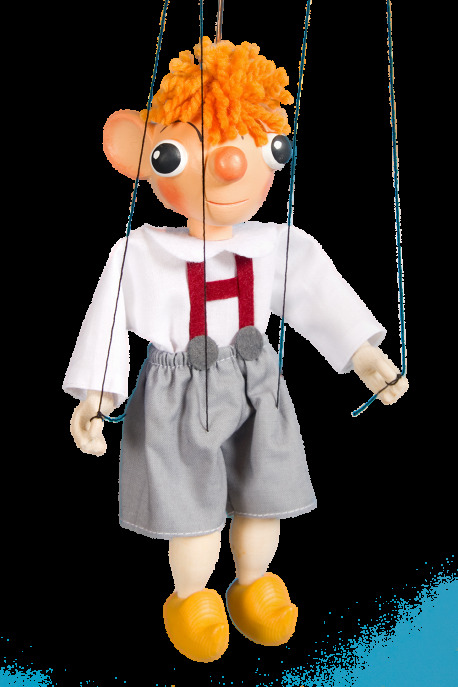 Size of the puppet is 20 cm. Legs and hands are wooden. Head is from hard plaster.